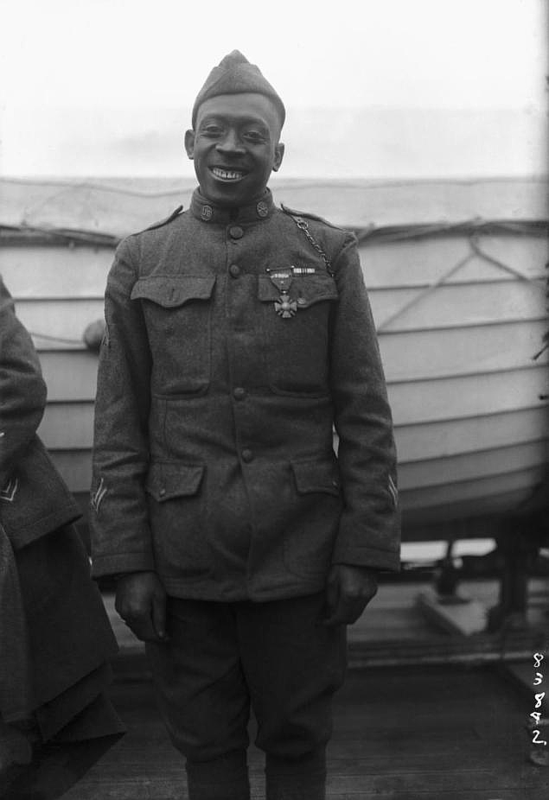 It was on the second night of a double watch stint on May 15, 1918, that then Private Henry Johnson, with another soldier of the legendary 369th Infantry Regiment (better known as the “Harlem Hellfighters”), suddenly discovered that upwards of two dozen Germans were patrolling right beside their exact position. About to be captured, Private Johnson opened fire, killing at least one and wounding two others before engaging another in hand-to-hand combat with his bolo knife. Thrice wounded, Johnson kept fighting until his friend was rescued and what was left of the German patrol fled. Returning home, he and his family enjoyed the full star treatment for his heroic actions. He even took up the lecture circuit to talk about racial colorblindness but disappointed some when he also spoke of the bigotry that took place in the trenches. As time went on, many simply forgot the great men of the 369th who put on the uniform and fought for America so fiercely. It would not be until 2003 that Sargeant Henry “Black Death” Johnson, as he was affectionately dubbed by his friends and fellow servicemen for his actions on that fateful night, was posthumously awarded the Distinguished Service Cross. In his time, however, he was not completely forsaken. Coolidge certainly never forgot the men of the illustrious 369th. Sargeant Johnson was both remembered and recognized in two distinct ways. It would be none other than President Calvin Coolidge who made a point of setting aside a day to meet this young, commendable American. 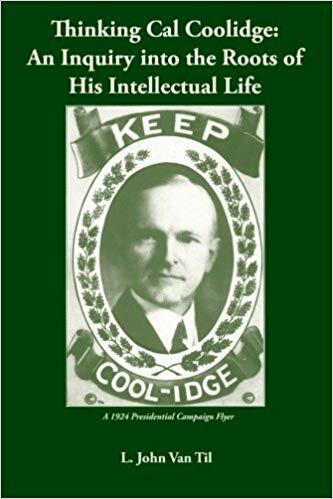 As Coolidge’s schedule was especially full in the weeks after President Harding’s death, it is very telling that the most powerful man in the world took the time to start the business of September 20th 1923 in the company of this brave and honorable man. When Henry died in July 1929, it is worth mentioning that long before he was officially rewarded for his exceptional service, he was buried among many who had served with him, at Arlington National Cemetery, an honor not bestowed flippantly but one befitting the caliber of his courage and the dignity of his deeds. It matters not what race or background he was. 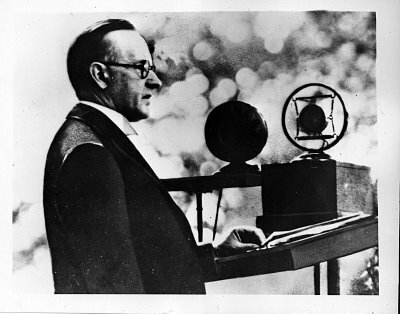 He was, as Coolidge saw him, an extraordinary American. He therefore sleeps among those who are in every essential his people, Americans of all services, colors and creeds. Private Johnson wearing the Croix de Guerre, bestowed on him by the French, 1918.